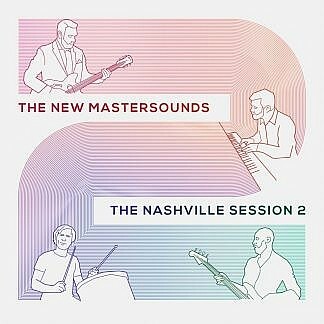 Follow up to their 2016 release ‘The Nashville Session’, The New Mastersounds found themselves touring in the same neighbourhood on a day off, went back to the same studio to lay down another 10 live cuts, the main difference being that instead of organ, Joe Tatton plays various pianos and a vintage analogue synth. 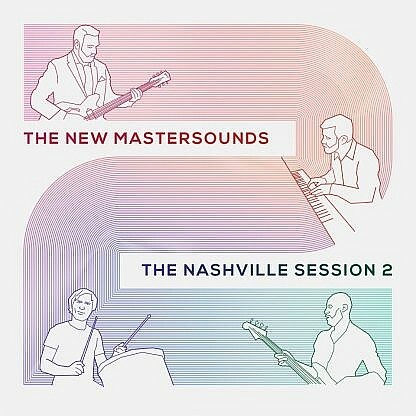 The recording is a documents of the band’s sound in mid-2018: The New Mastersounds had been together for nearly twenty years and released twelve previous studio albums by this point! 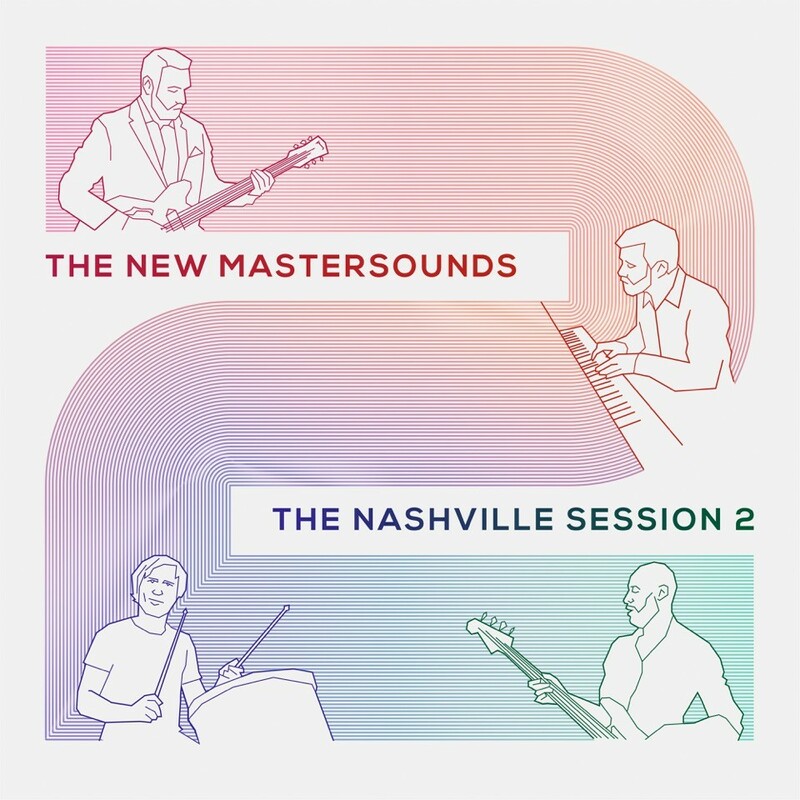 The cuts are all NMS originals, with one exception: their arrangement of John Cameron’s KPM cult classic Afro Metropolis.